Even though we didn’t get a chance to go surfing, we had a great time in California. 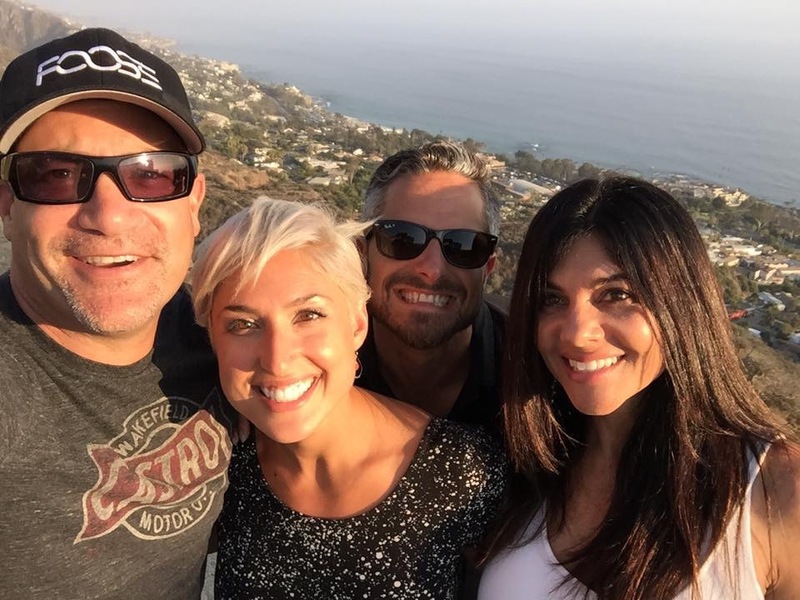 Thanks to Julie in Los Angeles and Brett and Sharon in Newport Beach…. what a great time. We’ll be back soon!